Can you do Trim Healthy Mama gluten free? My answer to this question is a resounding yes. While THM isn’t a gluten-free diet (sprouted breads containing gluten are “on plan”), it is very easy to do Trim Healthy Mama gluten free. In fact, people who are already gluten-free might find that the transition to THM is easier because they’ve already given up many of the blood-sugar spiking foods that contain gluten (pastas, breads, cookies, crackers, etc). 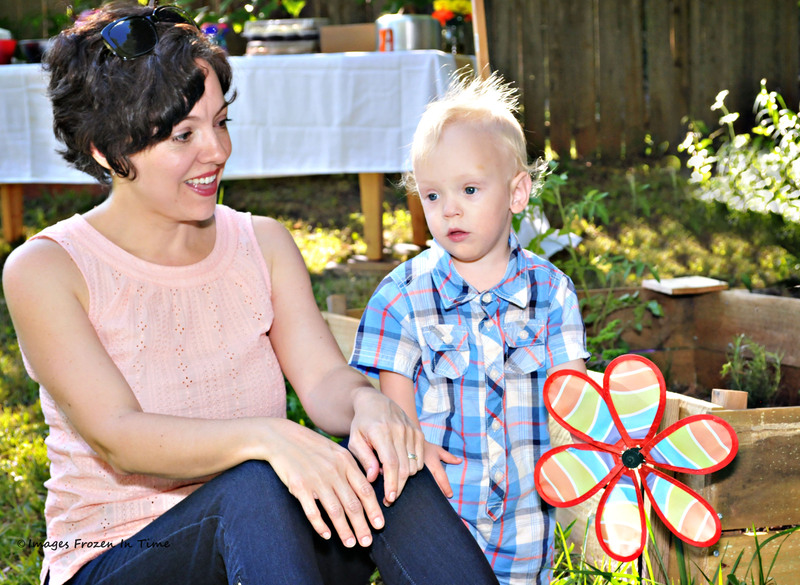 Can you do Trim Healthy Mama™ gluten free? I began eating gluten-free years ago when lab tests confirmed an allergy to wheat. I began my THM journey in December of 2015. I keep things very, very simple in my Trim Healthy Mama gluten free diet. I don’t scout for on-plan gluten-free breads or crackers or bake complicated recipes. I find that I don’t miss bread, crackers and such, and giving up gluten-free bread was probably helpful in my weight loss, because I often craved bread before THM. While I was better off on a gluten-free diet than before, I still craved carbohydrates and sugar, which was a struggle. 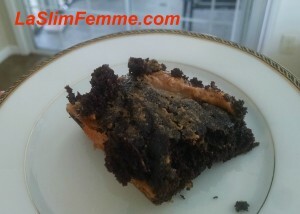 These peanut butter swirl brownies are from the Trim Healthy Mama cookbook, and they’re gluten-free, as are all of the baked treats and desserts. One of the reasons I love Trim Healthy Mama so much is that because of it, I was able to kick my lifelong addiction to sugar. Since gluten-free breads often contain starch (tapioca, rice starch, potato flour, etc), they cause a blood sugar spike, which leads to a vicious cycle of craving. Many of the gluten-free products I used to purchase were delicious, but they were making me gain weight. No thanks! The Trim Healthy Mama Cookbook has several gluten-free bread recipes in its pages, and dozens and dozens more gluten-free muffins, cakes, pies, candies and more. There is even a Trim Healthy Mama “Allergen Free” Facebook group. It has dozens of files with recipes, tips, product recommendations and more, as well as many members who are gluten-free (and who have other allergies as well). I don’t need to sandwich my tuna or lunch meat inbetween slices of bread. I like to add more veggies to my plate, so I eat my tuna with cucumbers or in yellow or red bell peppers, or roll up slices of deli meat around pickles, sauerkraut or cheese. Or, I wrap all the ingredients in a large piece of Romaine lettuce. Delicious! For dinner? My family doesn’t eat pasta, but we love lasagne made with spinach or zucchini instead of noodles. I even bought an inexpensive vegetable “spiralizer” so I could make zucchini noodles that are delicious in recipes that traditionally contain pasta. And of course, we eat brown rice with our “E” meals. Note: the Trim Healthy Mama Baking Blend is gluten-free, and so are many of the other baking flours available in the THM store. See also: my Trim Healthy Mama menu plans (all gluten-free). Thank you for your excellent post! I am new to THM and am also gluten free. 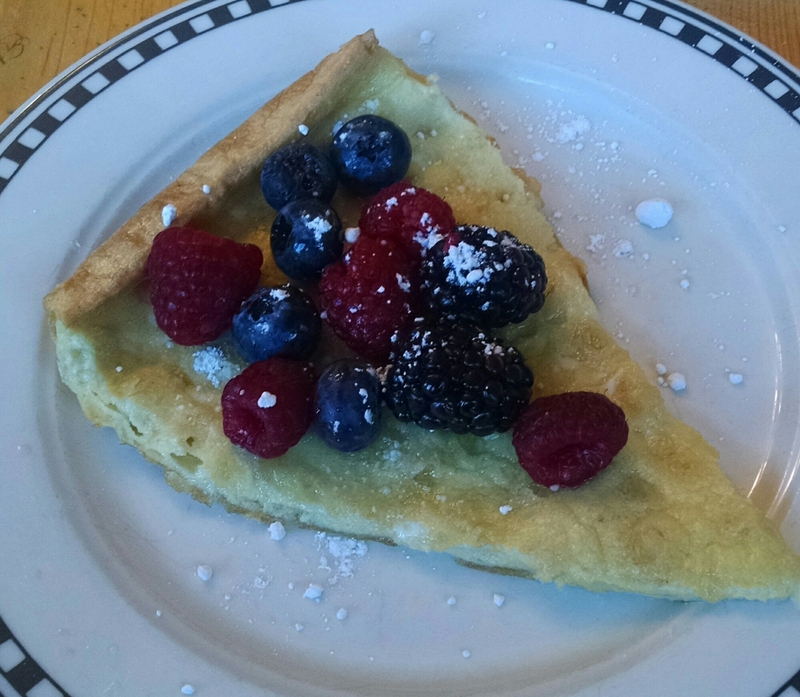 Now for my question, although I have searched around, I haven’t found a recipe for your beautiful Dutch Baby pancakes you show above and am curious what particular GF Trim Healthy Mama flour you used. It certainly is intriguing.